Have an interest in the field of media and entertainment and want to build your career in this interesting field? Then don’t worry we are here, we have compiled a list of “Rooster Teeth Internships 2019” for your bright future. Rooster Teeth is a pioneering media and entertainment company responsible for some of the biggest online series in history, such as the award-winning and longest-running web series, Red vs. Blue. Check out the complete list keenly and get the benefit. Good Luck! Rooster Teeth is looking for a Consumer Products Marketing Intern to join its Rooster Teeth team in Austin, TX for its Spring Intern Program! Applicants must be on-site in the Austin, Texas office throughout internship. 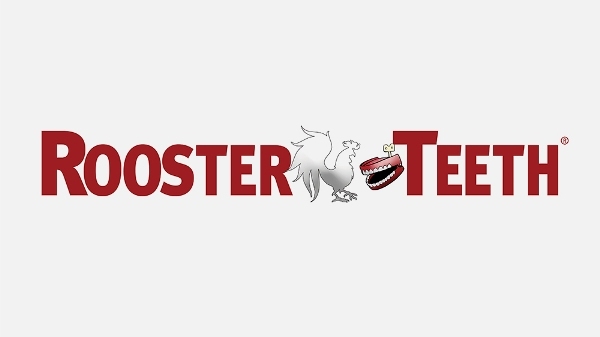 Rooster Teeth is seeking applicants for its Content Programming and Distribution Intern. The ideal candidate would have a passion for and knowledge of YouTube, digital entertainment, video games, and the world of social media influencers. Rooster Teeth is accepting resumes for its Information Technology Intern Program. You will use your creativity to solve real problems and apply what you have learned at school directly to your internship. Rooster Teeth is searching applicants for its Live Action Post-Production Intern Program. The candidate would have a proven track record of completing projects efficiently, be detail-oriented, and possess the ability to think outside-the- box to support and fulfill the strategic objectives of a highly cross-functional organization. Rooster Teeth Productions is hiring applicants for its Live Action Production Intern Program. The interns will Work alongside editors, VFX and graphics leads, and assistant editors organizing and preparing footage. 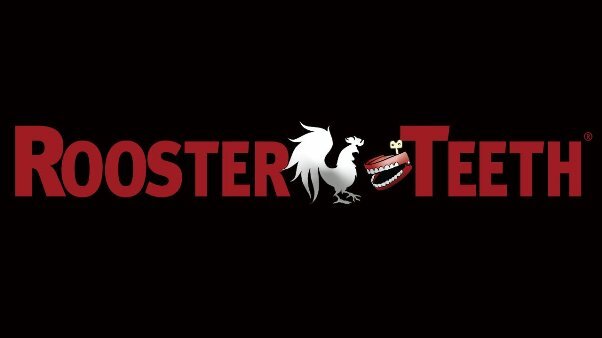 Rooster Teeth is seeing applicants for its Production and Editorial Intern Program. Applicants must be extremely passionate about online video, specifically comedy. Rooster Teeth is welcoming applicants for its Programming Marketing Intern Program. As a Programming Marketing Intern, you’ll have the chance to help us coordinate the creation of marketing assets for our shows – everything from trailers/promotional videos, paid media campaigns, programming emails, and social media content. Rooster Teeth Productions is inviting applicants for its Sales & Business Development Intern Program. The ideal candidate would have a passion for and knowledge of YouTube, digital entertainment, video games, and the world of social media influencers. 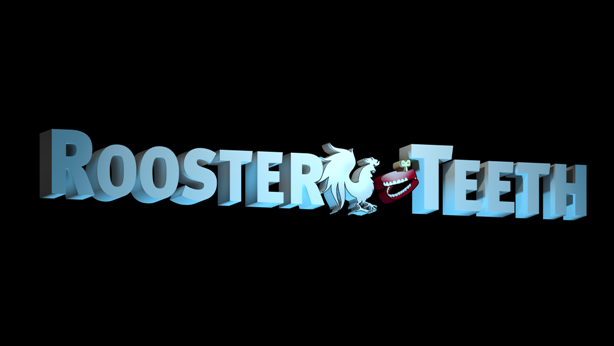 Rooster Teeth would like to offer its ScrewAttack – Animation Intern Program for talented applicants. In an internship at ScrewAttack you’ll be exposed to all areas of the business via a solid foundation of learning through training and work experience. Rooster Teeth is seeking a digital media savvy intern to assist the Talent department. The company is looking for someone who has an eye for talent and knowledge of the YouTube landscape and content creators. You will be the right hand of the talent manager and, as such, will interact with just about every part of the company.